Home » Blog » What's Better? 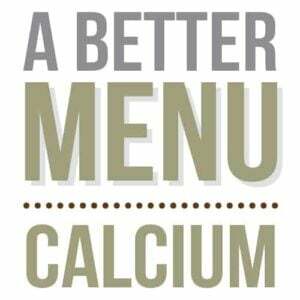 (Blog) » How do you order healthy bowl at Chipotle? We received a note asking “do you have any tips for ordering a healthy bowl at Chipotle?” Oh do we ever. 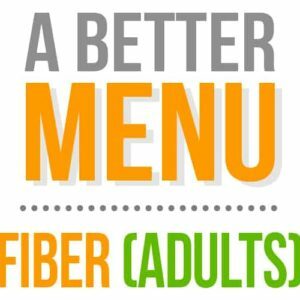 For anyone looking for better food fast in a bowl these days whether at Chipotle, SweetGreens, Bibibop, CoreLife, Brassica (one of our new favorites in Columbus OH) or your local spot, these tips will help you build a better bowl. So what should go into your healthy bowl at Chipotle? When building a better nutrition pit stop the goal is to get in a balance of nutrients and as many non-starchy vegetables as possible. This means there are choices to be made when you order a healthy bowl. How much you can have at one time depends on your current health and your personal health goal(s). For the purposes here, we will use what the person who asked the question shared – she’s 5’4″ and would like to lose some belly fat but is having trouble despite eating healthy. So here’s how we would advise she builds her healthy bowl at Chipotle. Which of these should go into your healthy bowl? Starting with your carb choice(s) helps you build a better bowl. Rice, beans, chips, and a sweetened beverage – yup your liquid nutrition counts too – will all deliver carbs. If you want one, pass on the others or have smaller amounts of them to total one portion. A serving of beans or rice is about one spoonful (at Chipotle) and a handful of chips or 4-6 ounces of a sweetened beverage. If you want rice and beans then you need to ask for half a spoonful of each. Note for those following a plant-based diet, your protein choices will deliver carbohydrates. That means you probably want to choose the beans or Sofritas over the rice to meet your protein needs. Or bring some hemp seeds with you so you can make whatever carb choice you want! Is there a better protein choice for a healthy bowl at Chipotle? The good news is your body – and all animal bodies – make protein from different amino acids it gets from plants so you don’t have to choose one food for protein. However, protein plays important roles in the body making the quality of the protein really important. 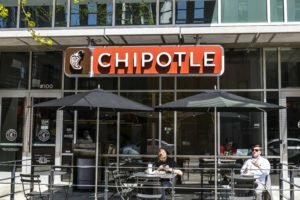 Chipotle does a better job sourcing its animal proteins so if you want to enjoy a portion this is likely a better place than most national fast food picks. Too much protein at one time isn’t better so even though they offer double the protein – pass on that and choose a serving of stir fry veggies or lettuce instead when you order healthy bowl. 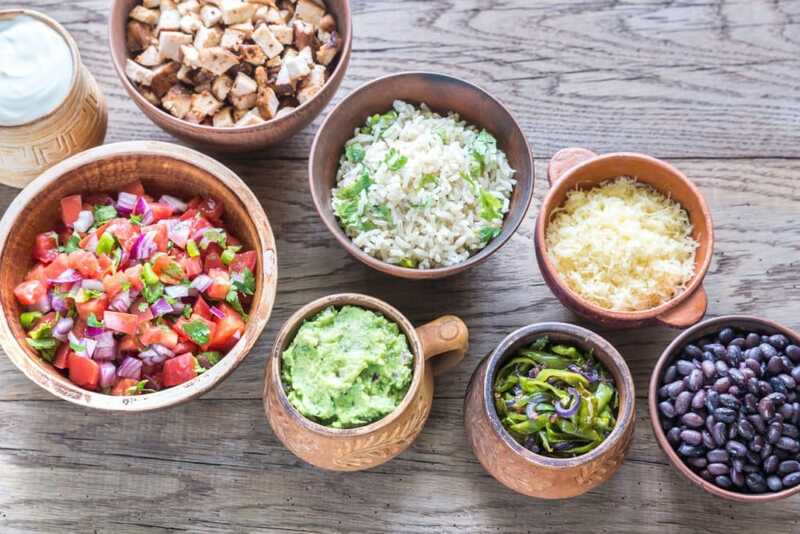 What are better toppings for your healthy bowl at Chipotle? If you are trying to lose fat, you may want to choose the salsa, lettuce, hot sauce and other non-caloric or low calorie options instead of cheese and sour cream. This is typically a win for better digestion too. Too much of anything at one time can overwhelm your digestion so its better to order a healthy bowl with less and enjoy another better nutrition pit stop in three hours. Is guacamole healthy for weight loss? Yes, go on, enjoy some guacamole but watch their portions! That spoon can throw a cup of guacamole onto your bowl and add an extra 300 calories! Now we aren’t counting calories alone here to determine what’s better but that’s a good thirty minutes of moderate to higher intensity working out to burn off! We do love avocado for helping you reach that daily potassium goal (are you getting in 4000mg to help hydrate your body, support heart health and better metabolism?). Potassium is also key to balance the extra sodium that can be found in rice, beans, sauces, meats and cheeses when ordering out. Is a burrito bowl healthier than a burrito? It depends. It may be easier to build a healthy bowl at Chipotle than to make a burrito meet your nutrition goals. However, better nutrition better be delicious to you or you are more likely to overeat or go looking for something else. So if you are craving a burrito, follow some of these guidelines and likely enjoy half now and half later. UM that’s also a great way to get Better Nutrition on a Budget. Looking for more tips for how to eat out healthy? 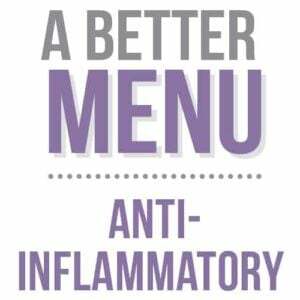 Grab our guide as it should be deliciously easy to enjoy eating out healthy. Looking to make a healthy bowl recipe at home?